On Thursday 27 September (7.45pm) our guest speaker will be former Essex CCC allrounder Graham Napier. Graham played for Essex from 1997 to 2016. In June 2008 he wrote his name in the record books with 152 not out against Sussex in a T20 match a Chelmsford, a remarkable innings from 58 balls which included 16 sixes. 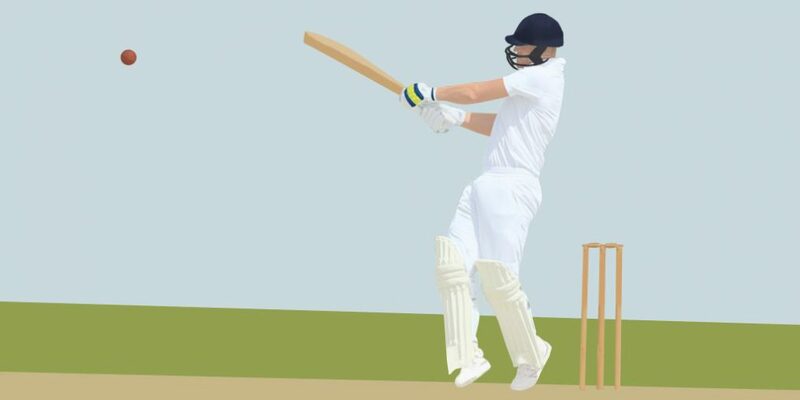 Three years later he was at it again, this time in the County Championship, when he equalled his record with 16 sixes in his 196 against Surrey at Whitgift School. 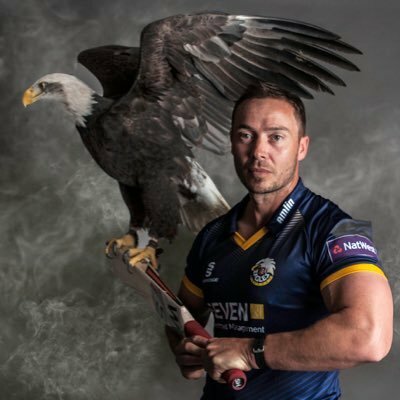 Having played a total of 179 first class matches for Essex, Graham signed off his 26 year association with the club at the end of the 2016 season with a Division Two Championship winners medal. Hope you can join us at the George Hotel in Norwich to give a warm welcome to a modern day Essex legend.